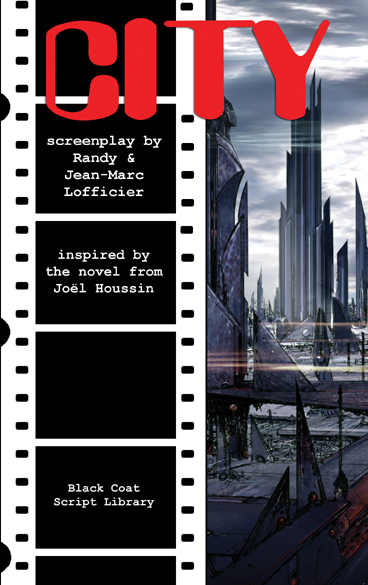 A sci-fi thriller based on a classic French novel, evocative of Bladerunner and Mad Max. 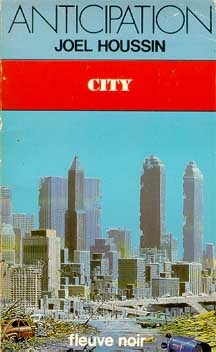 CITY takes place in "perfect city of tomorrow," the capitol of an unidentified third world country. Fifty years from now, the City is a failure. It has fallen prey to decay and violence, and its inhabitants are plagued by unexplained mutations. PATRICK STANTON, a policeman, and his partner, a young woman named BARACCA, are chosen for a perilous secret mission: to transport a sealed container carrying a lethal new mutant to TERMINUS FOUR, a mysterious research center located at the other end of the City. As they race towards it in an armored battle truck, they are attacked an enigmatic biker aptly nicknamed "DEATH." Eventually, STANTON comes to realize that Terminus Four does not exist. They are pawns in DEATH's demented game, being played out against the chaotic background of the City's destruction. CITY is based on two novels by renowned French writer Joël Houssin who has been compared to Stephen King. 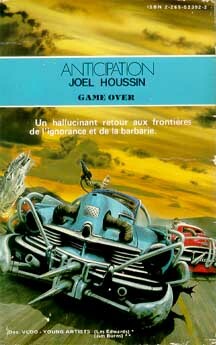 Houssin is one of the most successful French authors of thrillers and horror novels. He has written over two dozen books, which have all become best-sellers. His popular action series LE DOBERMANN was adapted into a film by director Jan Kounen, written by Houssin. Houssin also writes for French television.